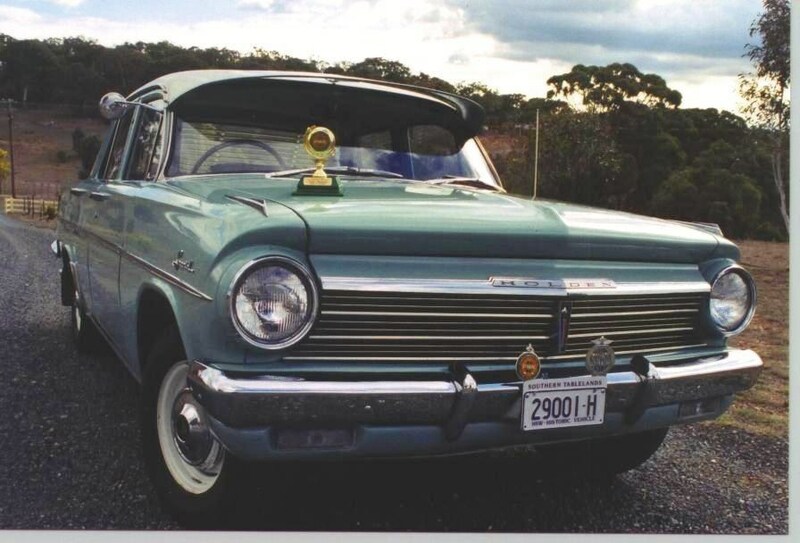 The Holden Legend – June 2005 – – Southern Tablelands Heritage Automotive Restorers Club Inc.
“There’s nothing quite like a Holden”. How true, yes I’m a bit one-eyed but I have been that way from about the age of five when my father used to let me steer the FX Holden and nearly every model thereafter, up to the VL. I’m sure, if they drive Holdens at the Pearly Gates, then he still has one! 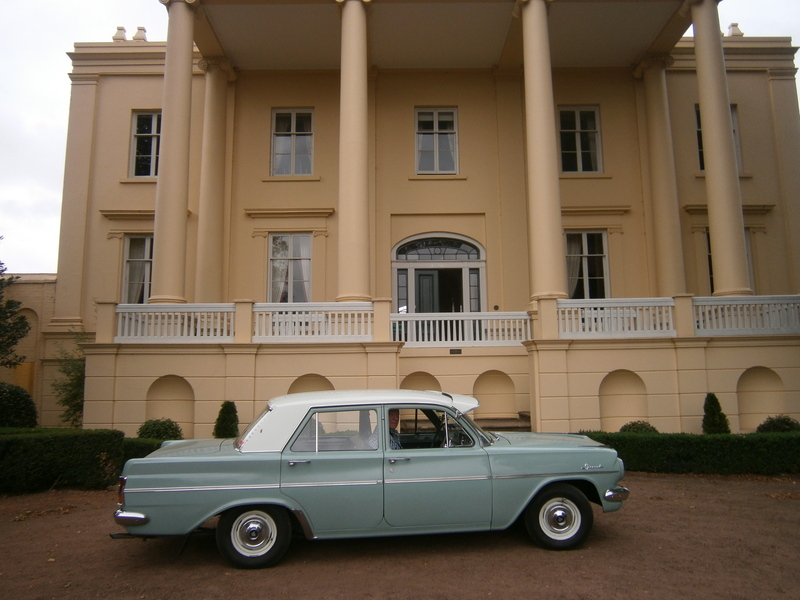 Anyway, I was offered my EH Holden by a close friend, as her father was too old to drive it any more (about ninety years old!). He had had it since new and they would like to see it restored, keep in contact on its progress and not sold. All conditions so far have been met. So get you’re a*%# into gear. In to town to purchase a battery, brake seal kit, fluids and a tyre pump. After about six hours of work, a bit of fuel down the carby, a turn of the key and away! The mighty 179 fired. Off for a test drive. All went well. The trip back to Canberra was uneventful, but one thing was on my mind…………… George told me how his farm was lousy with snakes; Could a snake have made my new acquisition his home? ………………… Well, if one appears, the driver of this car will have brown underpants & a walk back to Canberra. I was soon into the restoration, strip paint, wash parts, cut out rust, and rebuild. I was enjoying it as parts came easily, plenty of information available and no upholstery work required as it was well kept. The drive chain only wanted the seals and gaskets replaced. The brakes were fully overhauled. Painting was another learning curve, as I have never fully sprayed a car. I look at some cars now and I could have done better, but it’s all in the eyes of the beholder I guess. It is a great enjoyment to take on club drives. We have had six adults in it at one rally and it was like the good old times going to the drive-in. (I can’t name the club members in case it incriminates me or the comments in the back seat). The EH Holden was produced from August 1963 to February 1965. 256,959 were produced (including utes etc.) An EH cost from 1,111 to 1,509 Pounds , depending upon options. Two engine sizes were available, the 179 or the 149 cubic-inch, also an automatic or manual transmission. 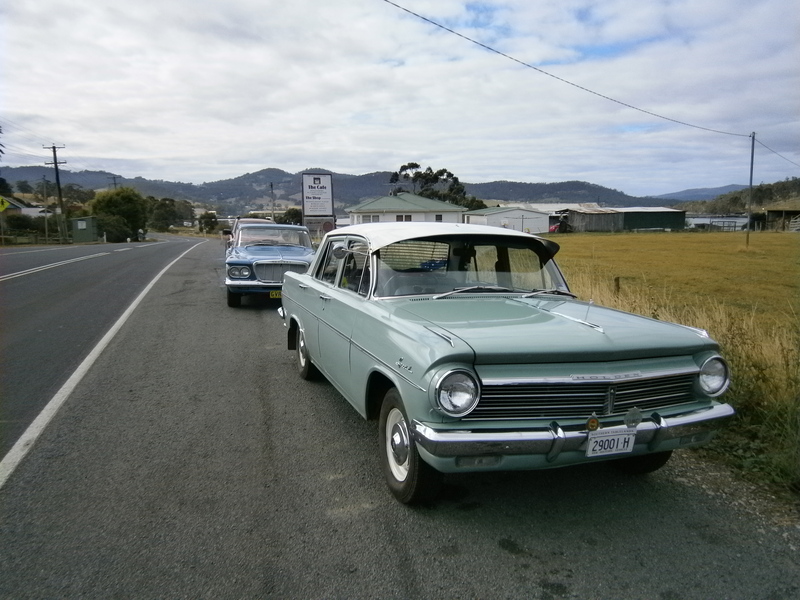 That’s my story about the Holden legend that just keeps on continuing.